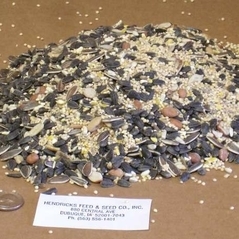 This is our superior Elite bird mix. 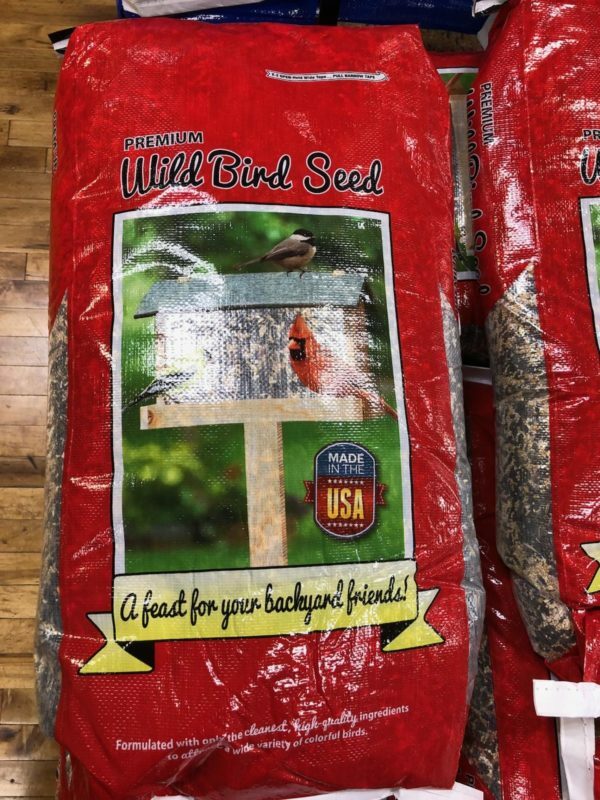 For the birder who wants to feed his/her birds the best. 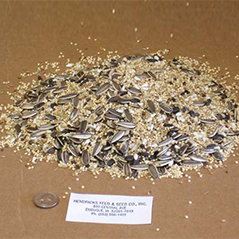 Contains black oil sunflower, white proso millet, cracked corn, peanut pieces, striped sunflower, sunflower hearts and safflower. 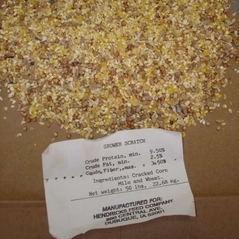 No fillers! 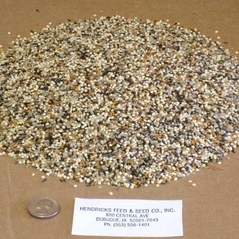 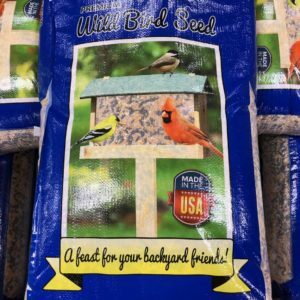 Blended according to our customers wishes and years of birdseed selling experience.